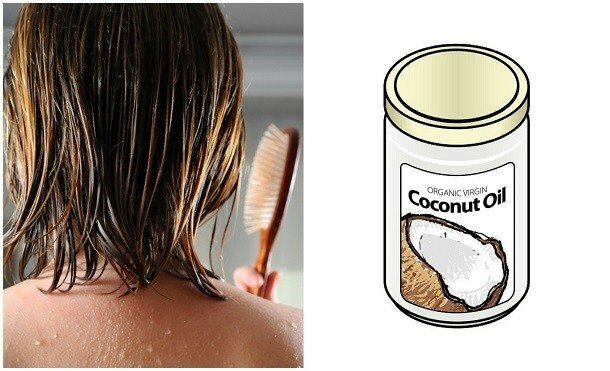 Alternatively, try this brilliant coconut oil deep conditioning hair mask recipe which also includes honey (a humectant that draws moisture from the air) and apple cider vinegar which clears away residue, detangles and repairs split ends amongst other things. The following morning, you may wish to use an epsom salt treatment to remove excess shed skin cells from your scalp. 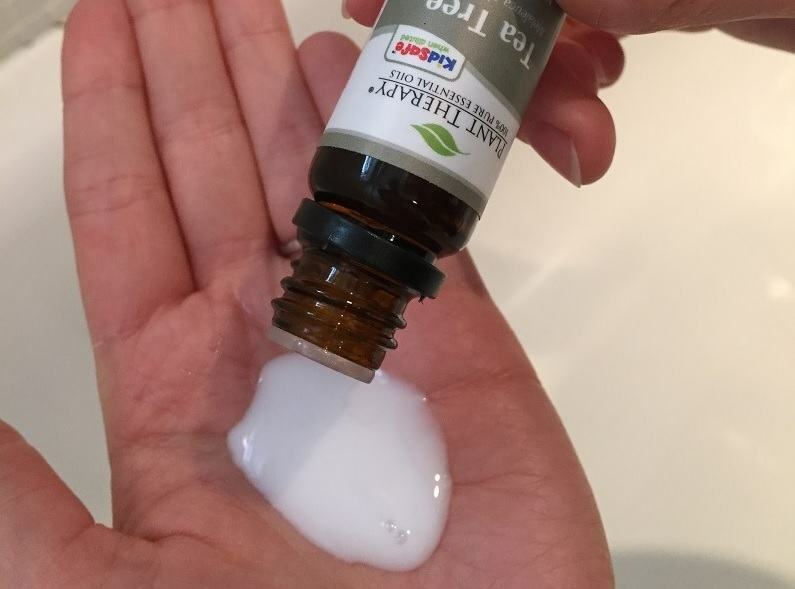 When purchasing coconut oil, it’s important to opt for cold-pressed, unrefined, virgin coconut oil that has been ethically sourced, and is preferably stored in a glass jar. This jar of Spring Of Life Extra Virgin Coconut Oil meets all of the criteria above and is also one of the best reviewed on Amazon, as well as being one of the more affordable bottles.